Posted in: Reptiles. 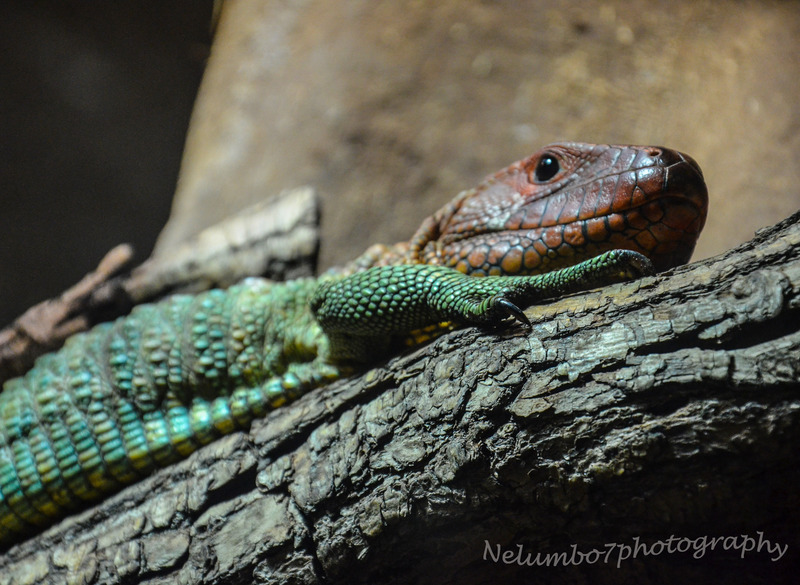 Tagged: reptile, skink. Posted in: Reptiles. Tagged: hidey-hole, snake hide, snake in log, vulnerability. 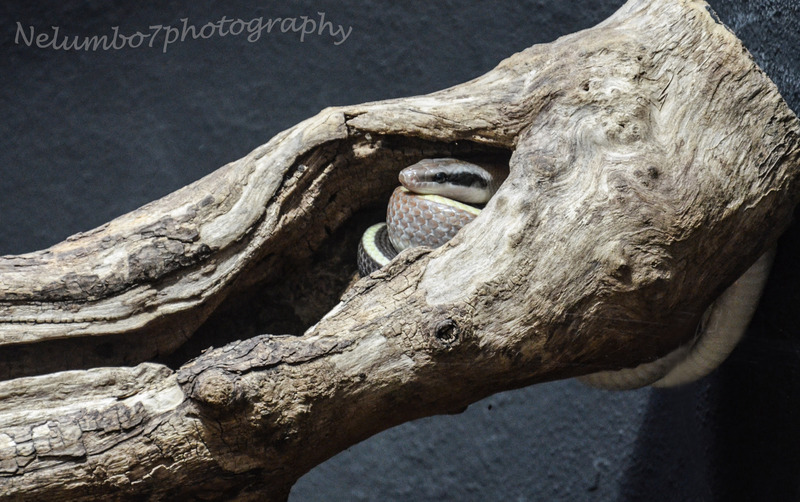 Like our reptile friend, many of us opt for hiding rather than be vulnerably exposed.